MOCAK Library invites you to an event from the series Art of Storytelling. 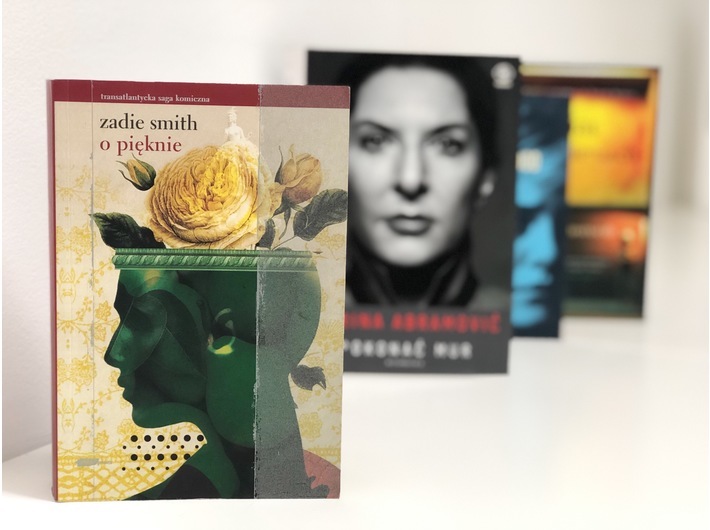 The book that we will be discussing is On Beauty Zadie Smith translated by Zbigniew Batko (Znak, Kraków 2011). The book is available from MOCAK Library.